Owner and Muay Thai Instructor, Tomer Litvin, discovered his passion for Muay Thai more than 18 years ago. His amateur exploits in the ring eventually led him to a spot in Fairtex’s world- renowned personal-tutoring program. This gave him the chance to go padded fist to padded fist against numerous European champions, and started a career as a certified Fairtex instructor. Also holding a Black Belt in Brazilian Jiu-Jitsu, Tomer now channels his love of the martial arts into manning the helm for his own school. In addition to the striking form of Muay Thai and the grappling art of BJJ, Tomer and his staff also teach the highly practical self-defense art of Krav Maga. 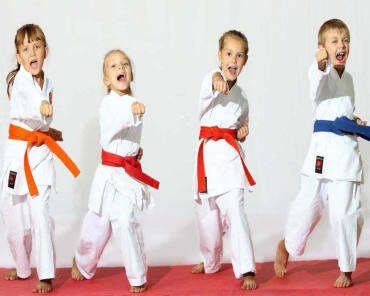 In these mixed-martial- arts classes, students can put the varied fighting disciplines together to form a comprehensive sport-fighting system useful for defending themselves. Fairtex Certified Muay Thai Instructor. Over 22 years of Muay Thai experience. Brazilian Jiu-Jitsu Black Belt 1st Degree. Sparring partner to European and British champions. Pad Man to Pro fighters.